Cross-platform play between consoles from different manufacturers has always been a touchy subject and, despite some efforts, it still isn’t a reality. In a recent interview, Tekken series Katsuhiro Harada revealed that he has been championing the cause of cross-platform play with both Sony and Microsoft, sadly with little success. 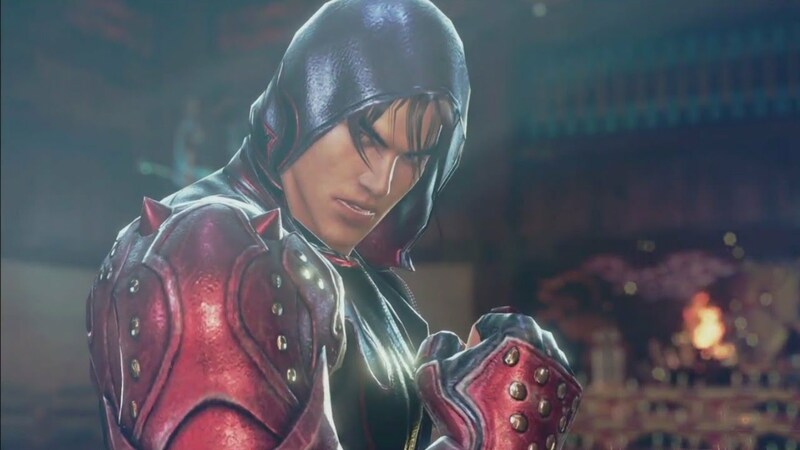 In a recent Tekken 7 event in Australia, Katsuhiro Harada reiterated how cross-platform play is not a thing yet not due to technical issues, but due to security issues. Since Tekken has three platforms, to do cross-play is much more difficult because fighting games are peer-to-peer, which means you connected directly to your opponent. That means all the security protocols regarding PSN or Xbox Live, the user IDs and such, is quite difficult to match that–not technologically. Harada also revealed that cross-platform play with PC may have been a thing in Tekken 7 if the game was coming out only on a single console. Until first parties change their security policies, there is little developers and publishers can do regarding the matter. But until there is some kind of progress between the first-parties adapting their security policies and just policy in general regarding online, to allow that, it’s not going to be viable at this time. It’s not to say that’s the case forever. But until they change their policies, there’s not a whole lot we can do. Tekken 7 launches this June in all regions on PC, PlayStation 4 and Xbox One.